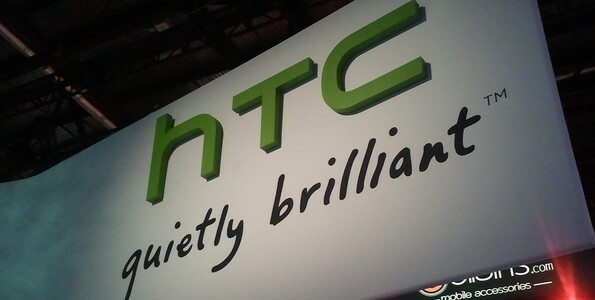 Following its first ever quarterly loss in October, HTC has once again shown its struggle with a loss of $62.2 million in the first quarter of 2014. Even though its flagship M8 smartphone has now been released, HTC’s itself has admitted that focusing primarily on its flagship in 2013 hurt its overall financials, so the M8 may not be enough to help it during the next three quarters of 2014. The smartphone marketplace is crowded with big players and with Apple and Samsung controlling the scene, it is hard for any other company to be profitable (particularly on the high-end.) Unlike other smartphone manufacturers that have a wide-range of markets to rely on, HTC is practically reliant on handsets, making its plight even more stressful. HTC says that the M8 should be successful going into the second quarter and therefore, it should be in the positive for Q2. However, just like in 2013, one flagship is not enough to keep up HTC’s momentum throughout the year. Analysts had expected the phone maker to do far better than it did and even the M8’s success will be limited as it goes up against the Samsung Galaxy S5, which is part of historically popular line of smartphones. 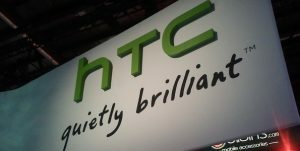 A greater focus on the mid-range seems to be HTC’s business plan for the rest of the year, based upon its statements in Q4 2013. Near the end of last year, the company was forced to cut phone prices just to boost sales and come out with slightly more impressive financial reports, but a wide-range of devices simply was not present to cushion the blow. Question – Will the M8 allow HTC to be profitable during 2014 or does it need far more mid-range devices? Summary: For the second quarter in a row, HTC has posted a loss. Its financials are not as bad as last quarter, though they are worse than analysts had expected. HTC hopes to improve next quarter, now that the M8 is available.